Featuring its classic silhouette, the JanSport Super Break is ultralight for everyday use. The backpack is available in more than 30 different colors and prints, perfect for every style of self expression. THE SUPERBREAK BACKPACK: The JanSport SuperBreak is the look that started it all. 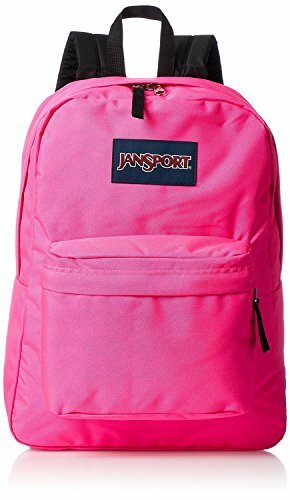 One of our best selling everyday, travel, work & school backpacks, with the classic JanSport look, front zipper pocket & padded shoulder straps it comes in over 30 colors.